Who doesn’t love sending, or more importantly, receiving a handmade card? Join us for a day of creativity and fun using all the latest stamping products to make handmade greeting cards. 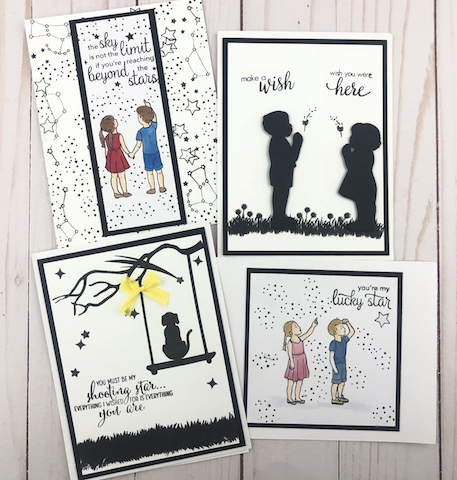 You will be making four simple, yet, beautiful cards…two of each…for a total of eight…to have on hand for that special occasion. All supplies will be provided except for adhesive, so be sure to bring your favorite with you the day of the event. These are NOT the same cards offered in our A Year of Cards Class and stampers of all experience levels are welcome. Join us February 2nd for our Spring Edition of Stamp A Stack. You can come anytime between the hours of 10 AM and 6 PM to make your cards. 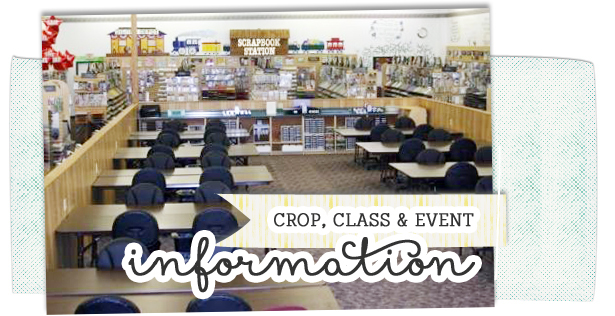 We are here all day to assist you with your creations, but this is not a teacher led class. In addition, open cropping is available on this day, but space will be limited, so calling ahead is recommended.